Razer have announced the latest addition to their gaming broadcasting range, the Seiren Elite microphone. 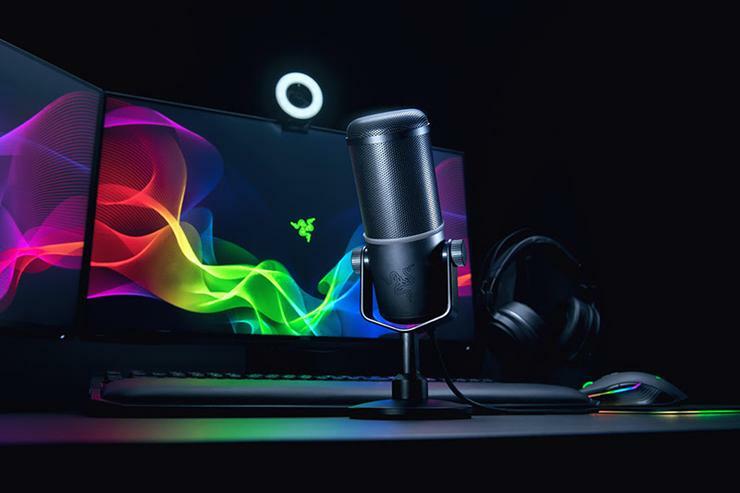 “Most professional-grade microphones require additional recording equipment, like mixers and converters, that you need to get your sound onto your PC,” says Min-Liang Tan, Razer co-founder and CEO. The microphone also boasts an inbuilt high-pass filter that removes unwanted low-frequency vibrations, such as fan noises or air conditions hums. The Razer Seiren Elite is available from this month through both Razer's retail partners and their Razerzone online storefront. In Australia, the microphone is priced at $299.95. In New Zealand, it arrives at an RRP of $349.95.